Calling all parents and children, there’s a fun playland for you to explore together this School holiday. We recently paid a visit to Kiddomo Universe and had a really fun day there. 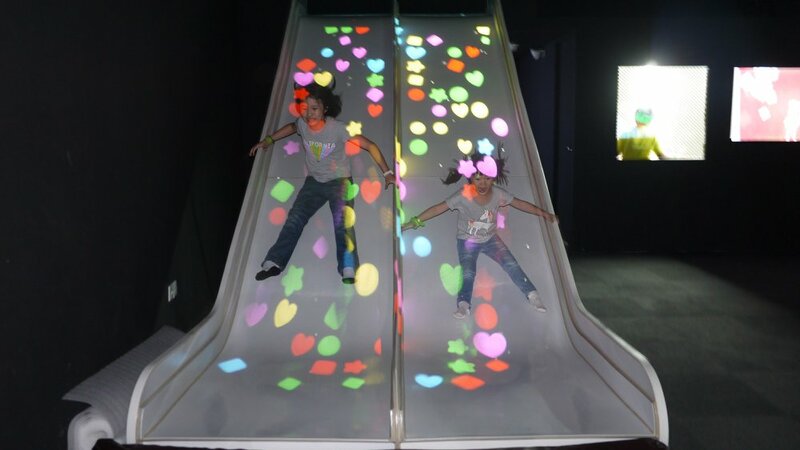 Kiddomo Universe is the future playland that offers innovative educational playland where your child can excite all their senses and exercise their creative imagination in a brand new way. 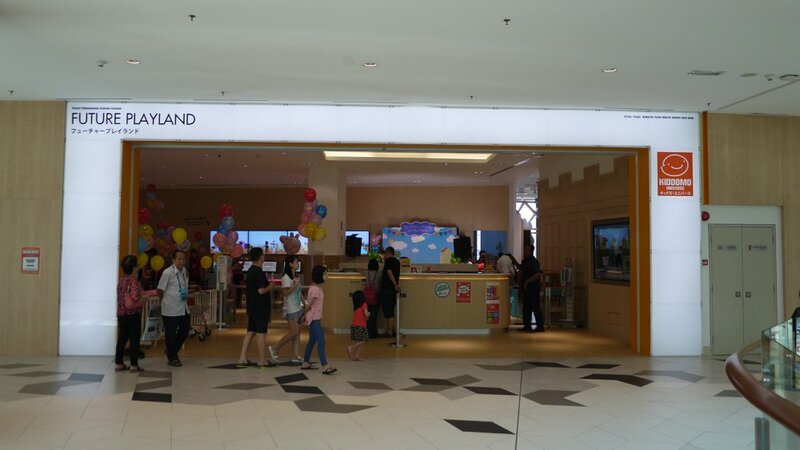 Located at the third floor of The Starling Mall, you would not miss the bright wooden theme playland entrance. The tickets price is quite reasonable especially for Kiddomo VIP members. 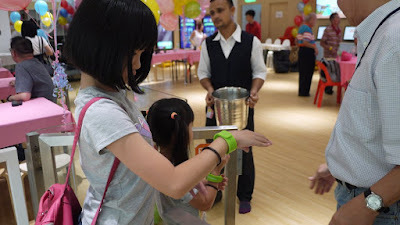 Once you purchased the tickets, you will be given an electronic wristbands as tickets. You need to wear it to scan your wristbands at the games. Then, we proceeded to the shoe racks corner to keep our shoes or bags there. Just like any play land, visitors have to put their socks on for hygiene purpose. The day we visited was a Sunday, and there were a Birthday party on going hence it was quite crowded. First thing first before proceed to the games, we have to create our own identity by photo-shoot our profile picture and selects the dream role we wanted. 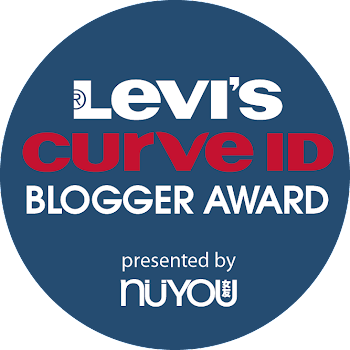 This identity would be used for all the games during the visit. 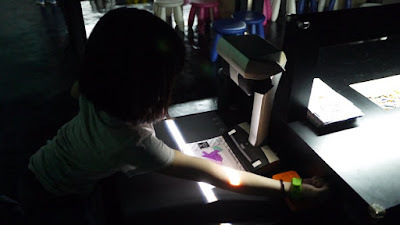 Now, once we got our identity created, we proceeded to other fun and interactive games. 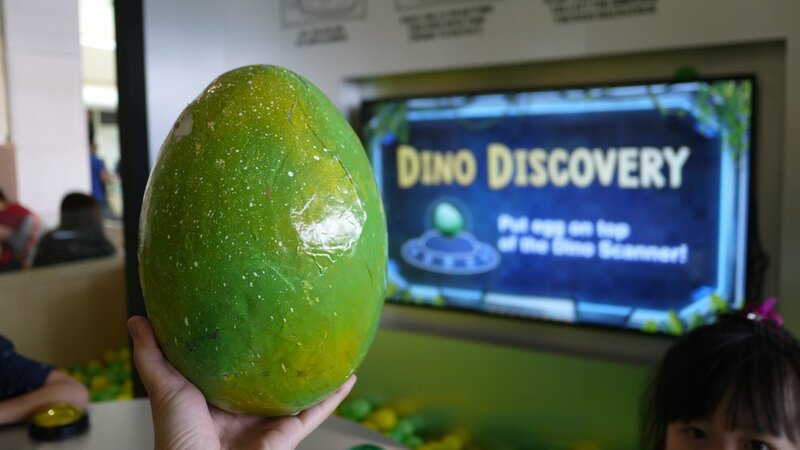 Every kids are excited to go into the giant ball pit to look for dino eggs. The ball pit is quite deep and the kids have to find and bring the dino eggs to a special egg scanner, press the giant buttons that light up in order to find out what dinosaur have you found. 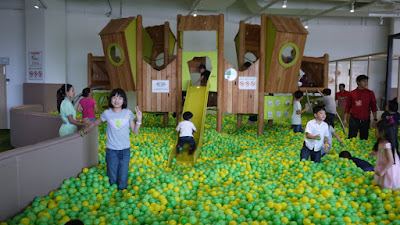 Once the kids are tired climbing up and down at giant ball pit, we went into the Yume (The Dream Zone) for other activities. You can’t see what’s on the screens but basically you’re controlling your avatar and you have to pop as many balloons as possible. You gotta slide a certain way to pop as many shapes as possible and get a high score. The kids love this slide as it was fast and fun. 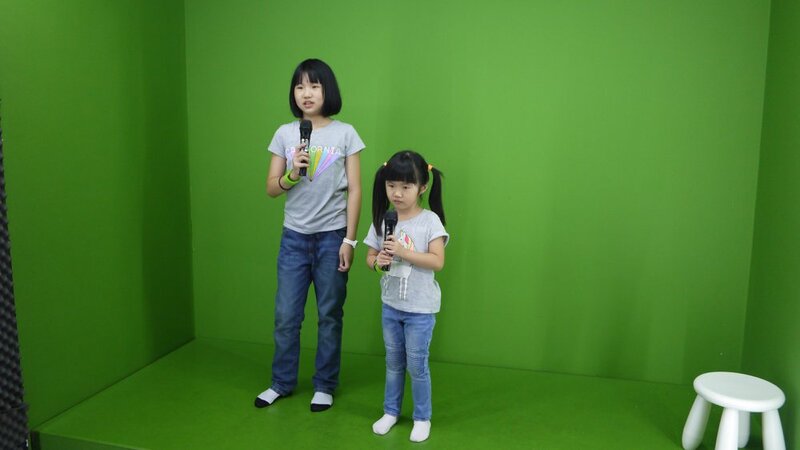 You pick a song and background, then karaoke in front of a green screen to create a music video. Parents can view the video outside the room instantly. 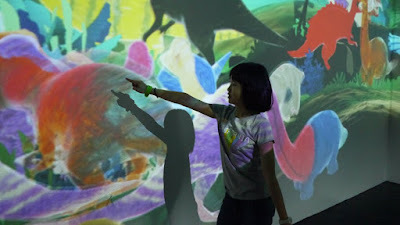 The kids choose a dinosour to colour on paper, then scan it at the machine and view it on the big screen where their artworks transform into a 3D animation. There is a Café in Kiddomo Universe, hence you can rest and recharge there whenever you want. Overall, we love Kiddomo Universe where our child can excite from classical play with the latest technology. No wonder they have been awarded by the BrandLaureate - SMEs Best Brands in Children’s Educational Playland 2017/18. 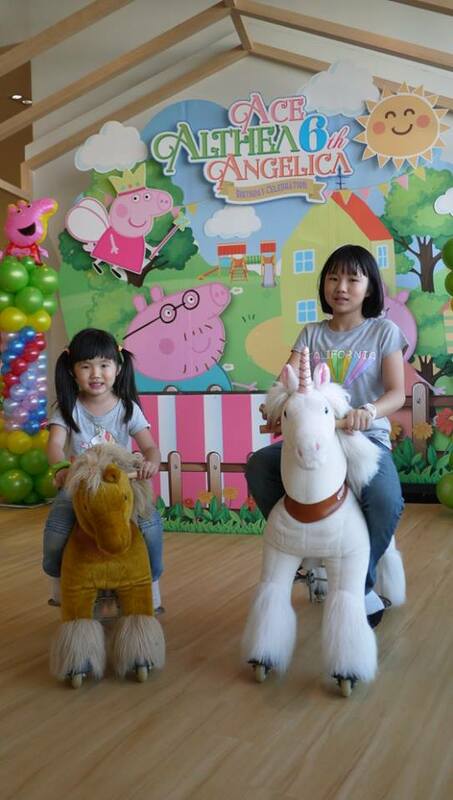 Let's see how far imagination takes you today at Kiddomo Universe.